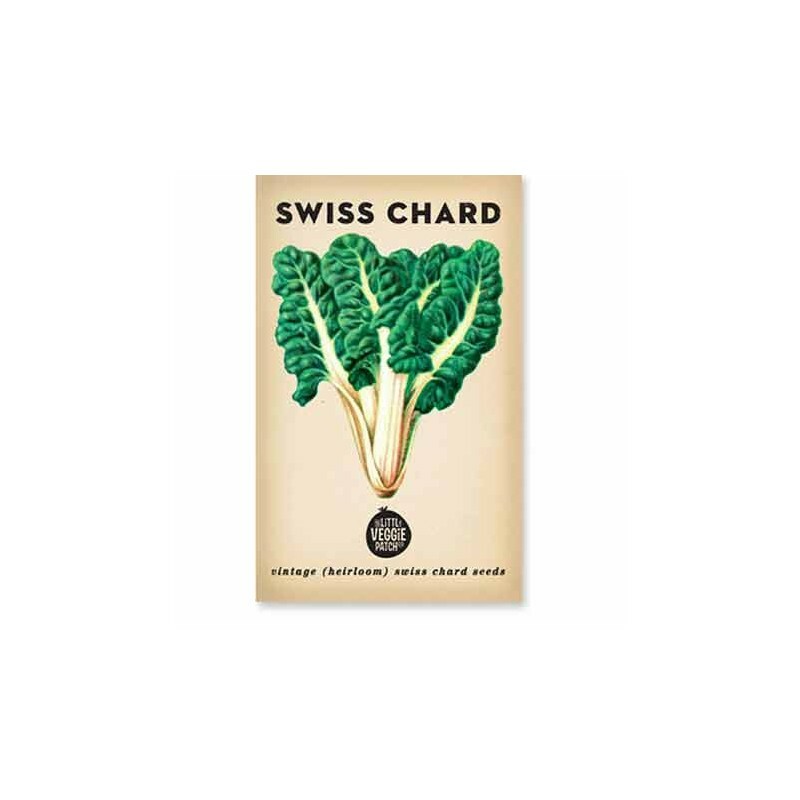 Rainbow swiss chard is a vegetable best suited to full sun with shade for warmer weather, well fertilised soil. 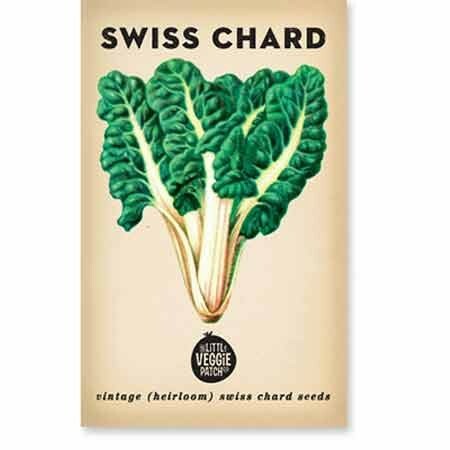 A great companion plant for herbs, onion, and beetroot. I managed to get these to sprout, but they didn't grow any further. I'll try them in a different position.